Mandala Tickets Book your tickets for Señor Frog's and come enjoy the party! 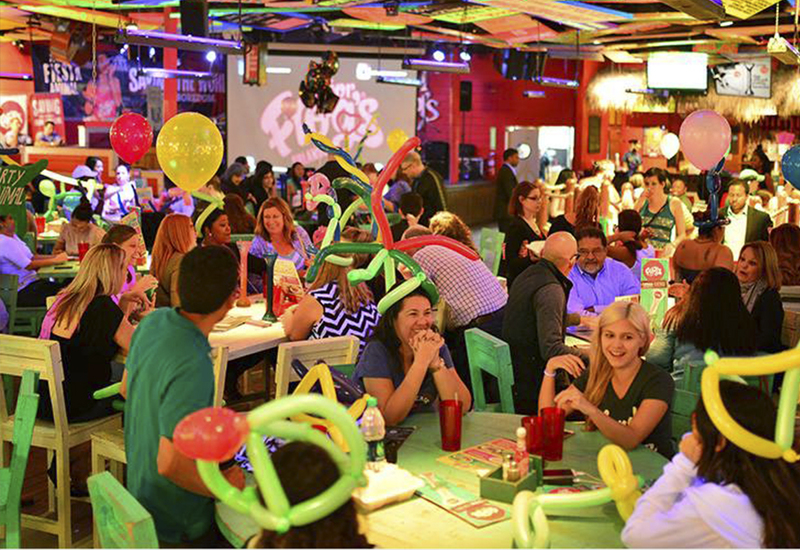 Señor Frogs Cancun is the right place for those who are looking for a cheerful and fun atmosphere. Prepare yourself to be pampered by the friendly and playful staff and a night full of contests, choreographies, refreshing drinks and the best music of the moment. 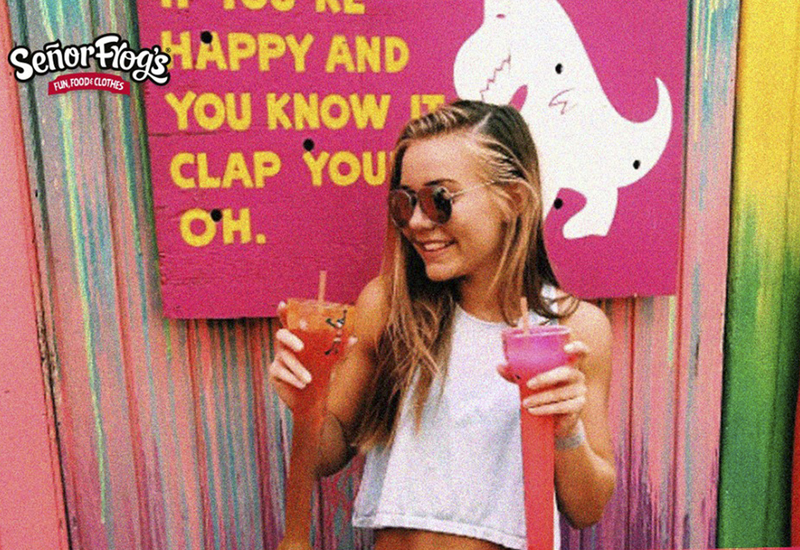 Buying the open bar for Señor Frogs allows you to enjoy unlimited refreshing drinks, while singing and dancing next to your friends and won’t be surprised if you end up dancing on the table, because here everything goes as long as it is fun. Wednesday | In the middle of the week, Señor Frogs has a bubbly party: The Foam Party. You will be surprised when the dance floor starts filling up with foam, humidifying the whole venue and its visitors. Dare to live this party to find out why it is one of the favorites! Sunday | There is nothing more fun than the Glow Party at Señor Frogs, which includes a wet t-shirt contest, games, dances and of course a rain out of paint. Break the routine and fill yourself with color while dancing with friends and strangers. It doesn´t matter where you are from or how old you are… During your vacation in Cancun you must visit Señor Frogs!